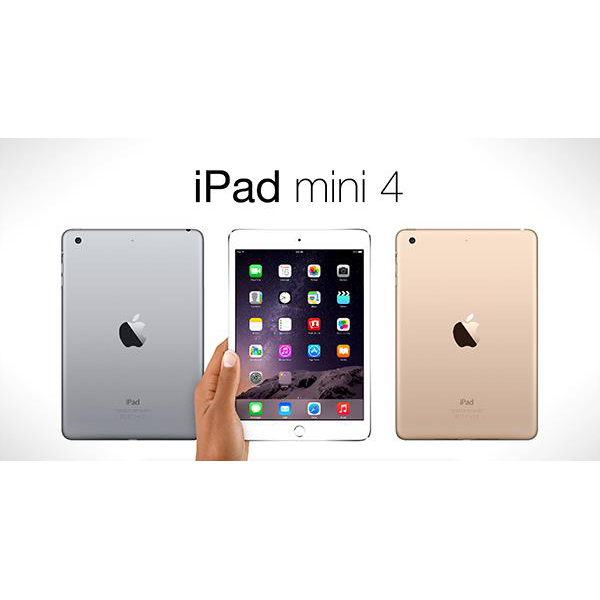 Touch ID - iPad mini 4 uses Touch ID technology to turn your fingerprint into the perfect unforgettable password. 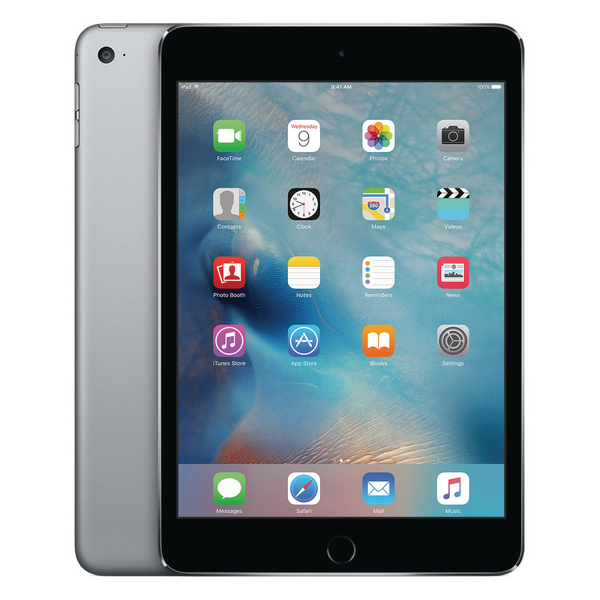 So you can unlock your device with just one touch and keep your personal data secure, even if you share your iPad with someone else. With over a million apps designed to take advantage of via the App Store. Mercury-free LCD display and the aluminium enclosure is highly recyclable.